WTO, three words, World Trade Organisation. But what is it really about? adherence to the global economic reality on the ground. developments, it has to enhance its role in this sense. 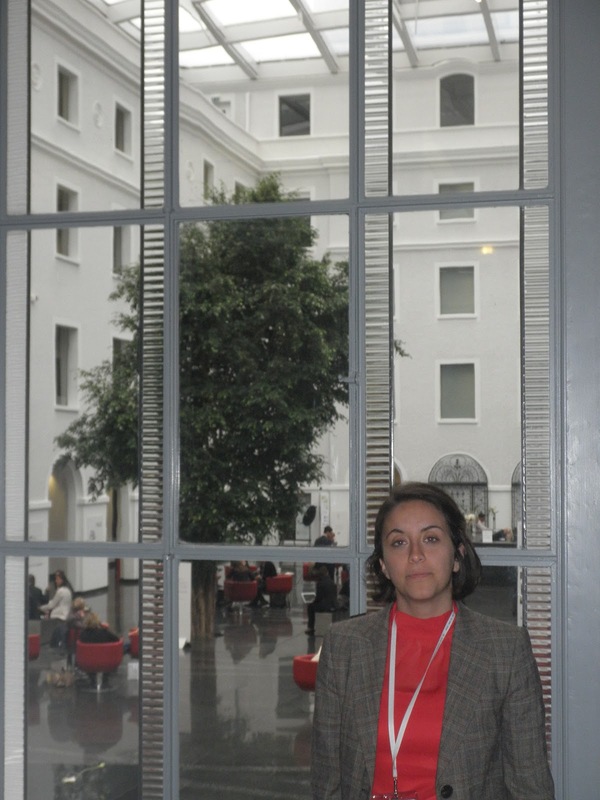 The central theme of the Forum was precisely “Is Multilateralism in crisis?” whereby the survival of multilateral organizations was also called into question. What were the main answers to this question and what the proposals for the future? Members, especially on the LDCs (ndr. Least Developed Countries) side against the Developed Countries. open to a constructive and interesting debate. What is the best discussion panel you have attend? interesting and worth to be heard. today in several political fora. Why would young people take part in such an event? Sustainable Growth and Development, Trade and Job Creation, the Global Value Chain. taking positions would be able to reform as daringly as it would be needed. This was also a feeling I got. in the months to come? And who was there to represent YAS? as well as a video. We will then post them on our Facebook page/Blog and keep the dialogue vivid! 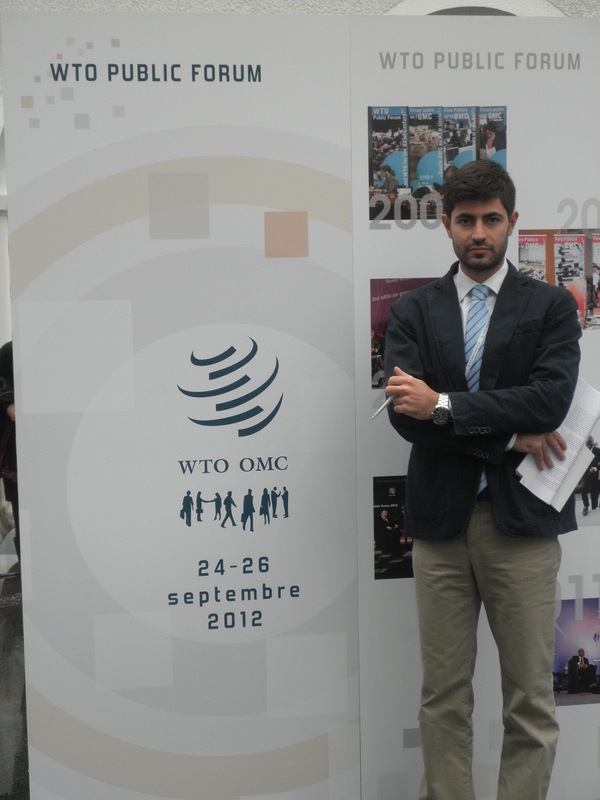 All those who will send us a contribution will receive the official WTO informative material! 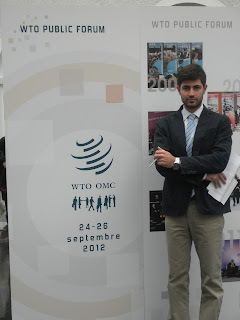 In my opinion Wto was created with an economic conception that now is outdated. youth partecipation is really important if we would upgrated Wto-system to the new kind of economy. I think new generations are more responsible than old economist: problably in the future we'll have much less systematic crisis and more "green economy" and transparency! !